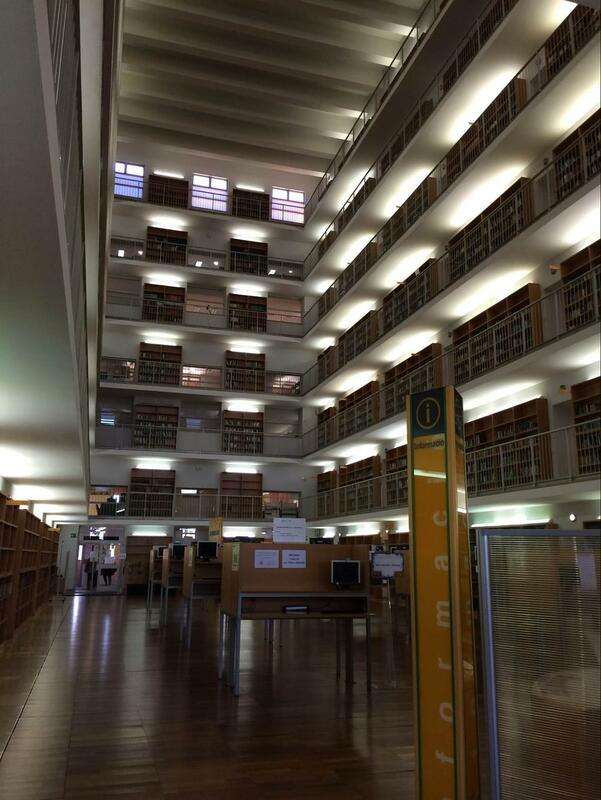 UV (Universitat de Valencia) is the University of Valencia. Founded in the 15th century, the university is now composed of three campuses, several libraries and even its own botanic garden. 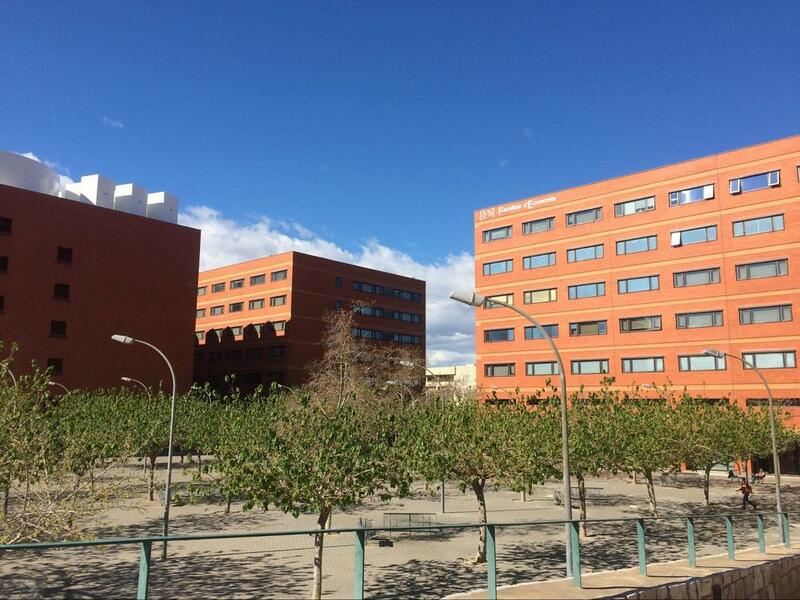 UV is a modern, dynamic university with remarkable results in the fields of research, and has twice been recognised as a Campus of International Excellence by the Spanish Ministry of Education. With UV, there's always something to offer: exhibitions, concerts, conferences, and loads of other cultural events. 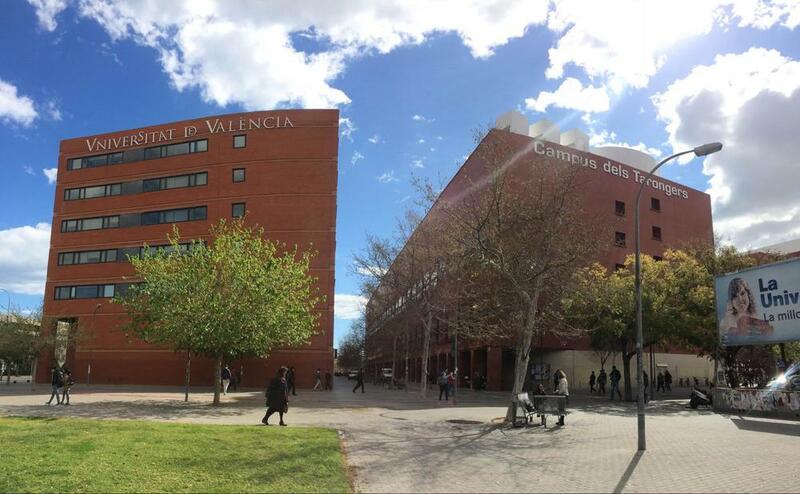 Plus, there are also many more sports and cultural events around the city of Valencia, which the university strongly encourages you to take part in, be them in sports or theatre, for example. 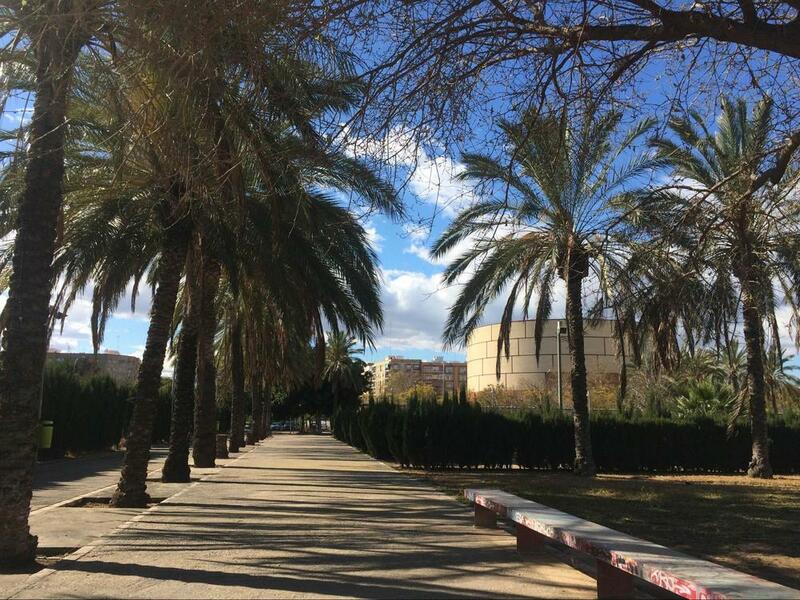 UV's main campus is on the popular Blasco Ibañez Avenue, where you'll find a constant stream of students like you, just going on with their awesome student life in Valencia. Tarongers Campus is the city's second largest campus, and is home to faculties of Law, Economy, Social Sciences and most Master's degrees. 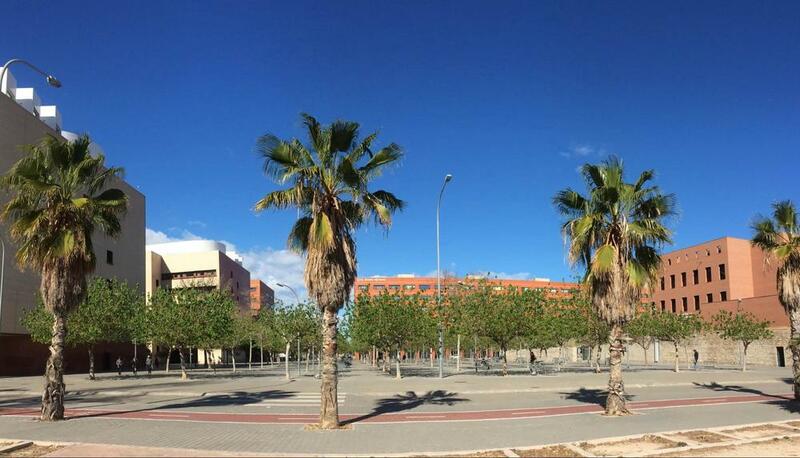 It even has its own park, a seven-floor library and is just 10 minutes away from the Blasco Ibañez campus. To get to UV's main campus, just take metro lines 3 or 9 to Facultats.